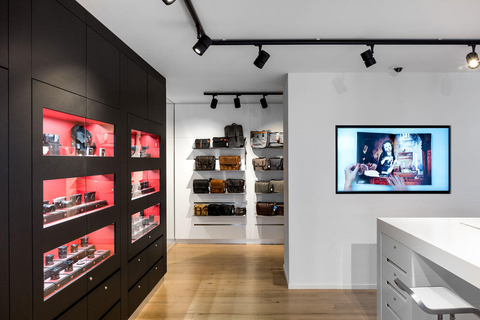 The Leica Store Amsterdam is located at the Van Baerlestraat 16-H, at the corner of the trendy PC Hooftstraat, in the famous Museum District. 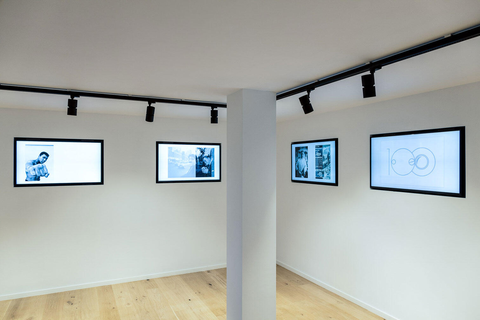 Leica Store Amsterdam is a hub for photographers and the perfect destination for those wishing to explore photography and learn more about Leica. Everyone on the staff is a real Leica expert and eager to share their knowledge. Together you can start a dialog, find solutions and even develop new ideas. They will be happy to welcome you to the family. At Leica Store Amsterdam we tend to create the perfect Leica experience for each customer, providing a service tailored to your needs. Professionals, enthusiasts, and newcomers alike are welcome to experience our products first-hand. Our professional staff is here to provide expert information and friendly service to ensure the ultimate customer satisfaction. We carry the full line of current Leica products, from the legendary M-System, the revolutionary Leica SL mirrorless line, to a wide range of relevant Sport Optics products, camera accessories and Leica merchandising. 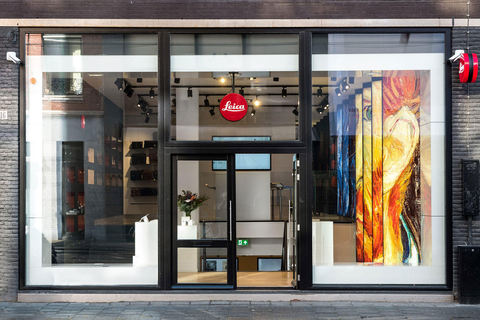 Mind you, Leica Store Amsterdam is not only a retail space for photographic equipment, but also very much a place where we seek to ignite the spark of creative inspiration in photographers at all skill levels and from all walks of life. 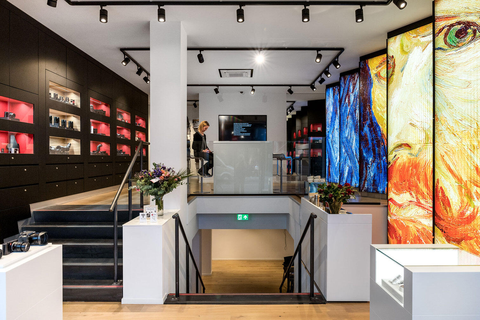 Our modern exciting in-store Gallery, equiped with several modern digital signage screens, showcases a rotating exhibit of images and video’s, enabling customers to get an up-close look at how Leica has become a witness to history and a tool in creating the finest photographic art. There is obviously no entrance fee, so feel free to pop-in anytime you like during our opening hours. In addition, we host several in-house demos, Events and Workshops for professionals and enthusiasts seeking to discover or enhance their photographic skills. Workshops are provided by Leica Store Amsterdam staff and other Leica professionals. Here at the Leica Store Amsterdam we are truly thrilled for the opportunity to share our passion for photography with you. So please do take the opportunity to visit us and spend time getting hands-on with our latest products. Inspiration Sehen. Hope to see you soon at the Leica Store Amsterdam. The nearest parking garage is Q-Park (Museumplein) at Van Baerlestraat 33B, 1071 AP Amsterdam.